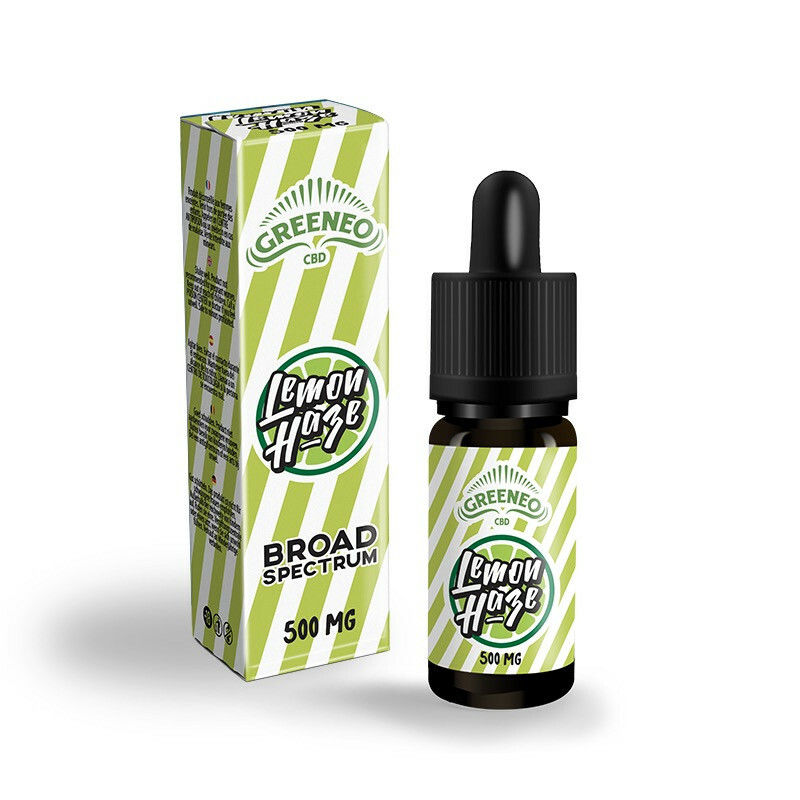 « Sour Diesel » is a variety with a mythical status and mysterious origin. 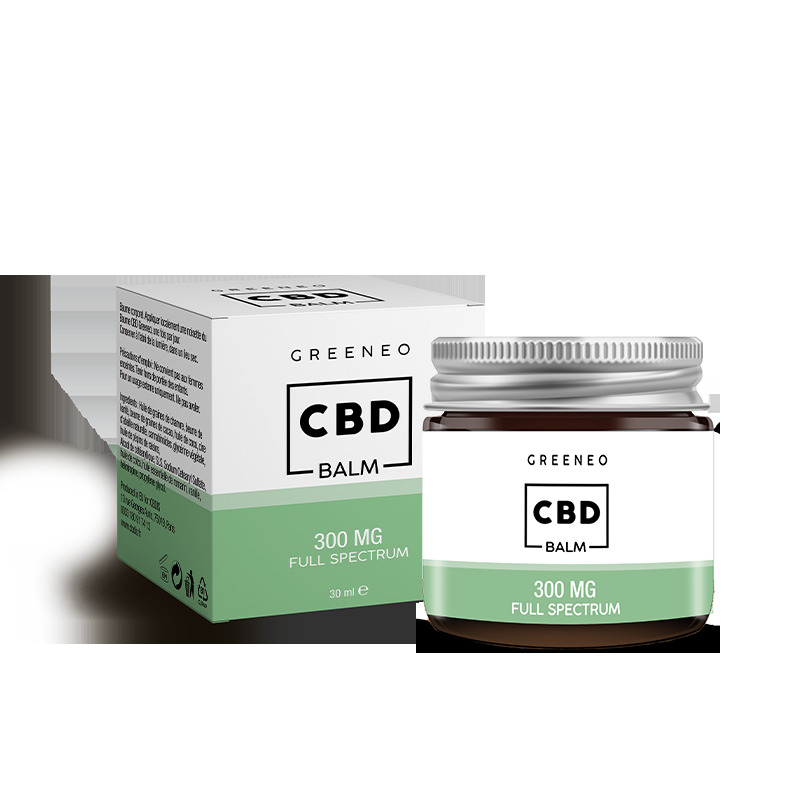 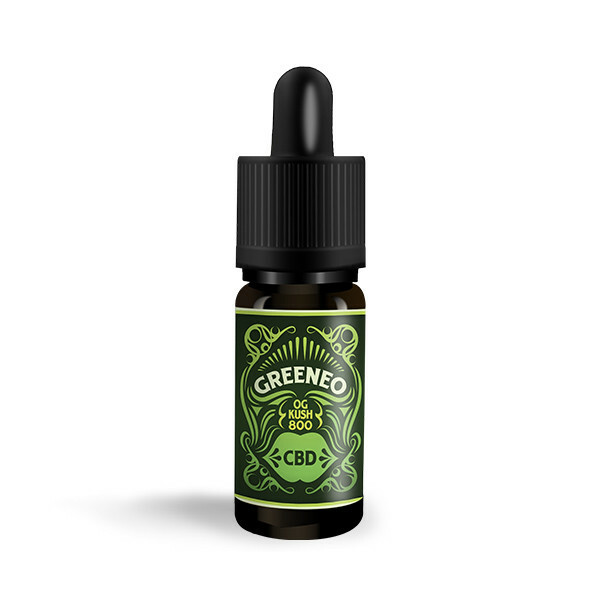 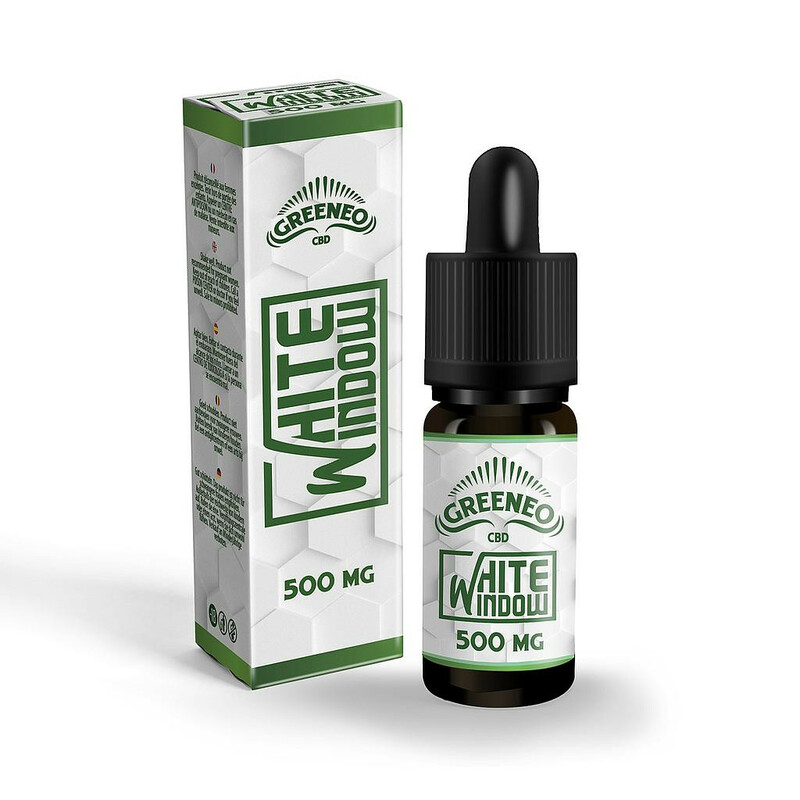 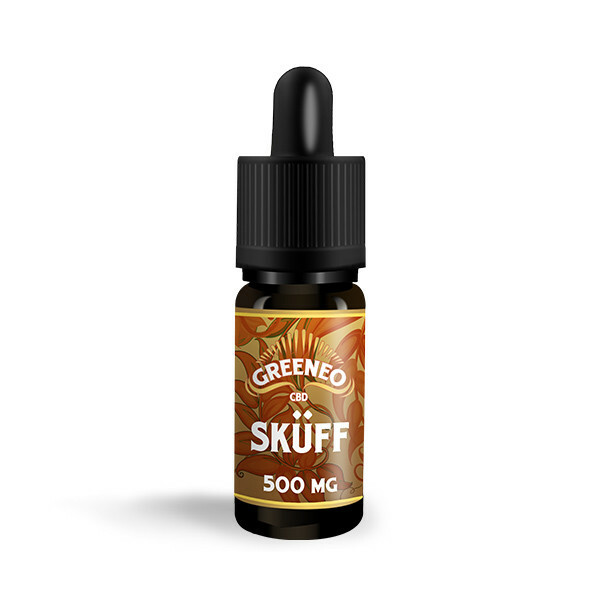 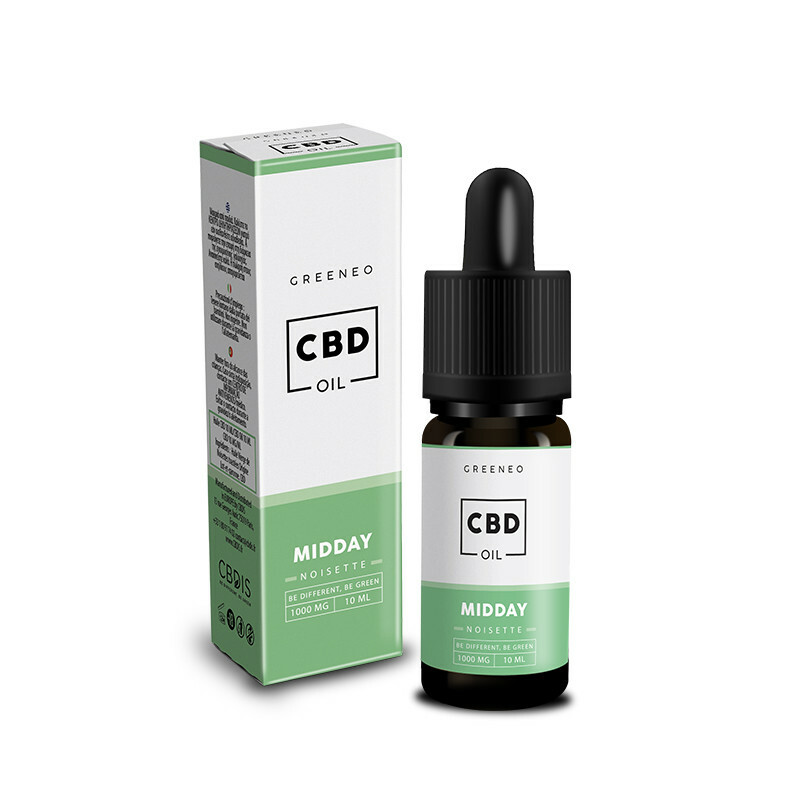 Its unique and exotic taste mixed with the relaxing effects of the CBD offer an unforgettable experience. 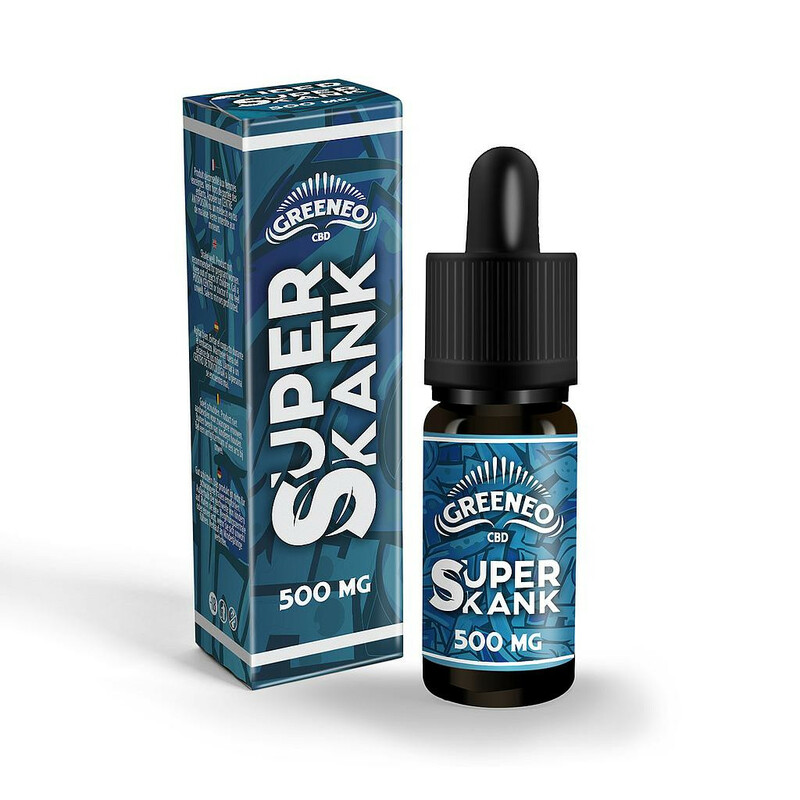 This hybrid developed thanks to the crossing between "Skunk + Hawaii + TrainWreck" and a Ruderalis variety offers a highly appreciated plant with fruity fragrances reminiscent of pineapple. 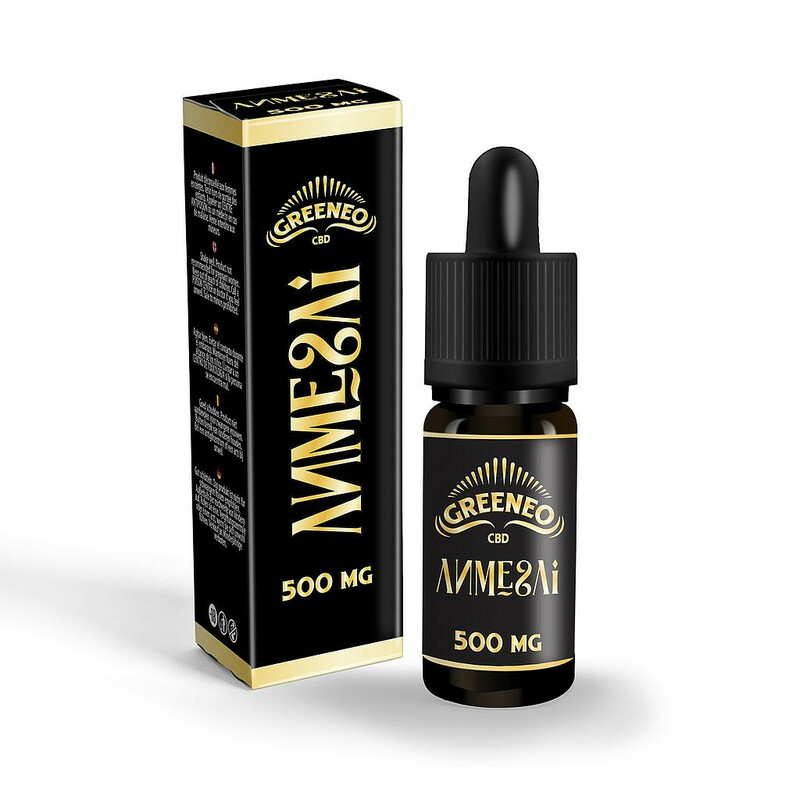 Originally from Northern California, this variety, which needs no introduction, has quickly become famous worldwide for its special aroma and the strength of its effects. This "Purple Urkle + Big Bud" has won since 2003 many awards thanks to its exceptional colors but especially its delicate and subtle flavors of grapes, sweet wine and forest fruits.